That’s a bummer, because CrashPlan was one of the best set-it-and-forget-it backup services out there, while also being reasonably priced at $59 a year for unlimited storage. So, what are your options now that it’s going away? 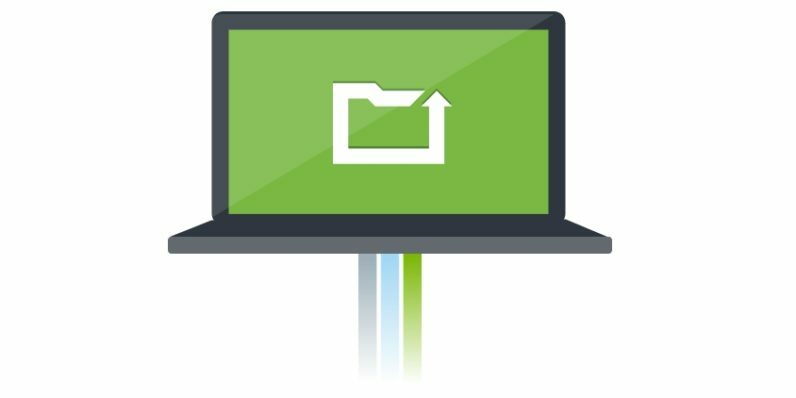 For starters, you can simply migrate to CrashPlan for Small Business. You won’t be charged until your existing subscription runs out; after that, the Small Business plan will cost you $10 per device pr month. You’ll get a 75 percent discount on this plan for 12 months after you’ve migrated. However, this service doesn’t include support for computer-to-computer backups, meaning you can’t copy your files over to a second system. CrashPlan has also partnered with its competitor Carbonite to help users make the switch. If you choose to move, you’ll be charged $60 a year for unlimited storage with a single computer, and you won’t be charged for the first 60 days. Another formidable alternative is Backblaze. At $50 a year, it’s 10 bucks cheaper than the other two. The only drawbacks are that it doesn’t yet offer a dedicated Linux client (you can use B2, but it could be pricier depending on your needs) and that it doesn’t allow for unlimited file versioning. Google Drive now offers a Backup and Sync tool, but it’s expensive at $100 a year per TB of storage. The only way this makes sense is if you only have a small amount of space and want all your files and data to live exclusively in Google’s cloud (and even then, I’d recommend that you consider other options). Hopefully, these services will offer easy, automated methods for moving your data before your subscription runs out. Which backup service are you moving to now that CrashPlan is going away, and why? Share with the class in the comments.